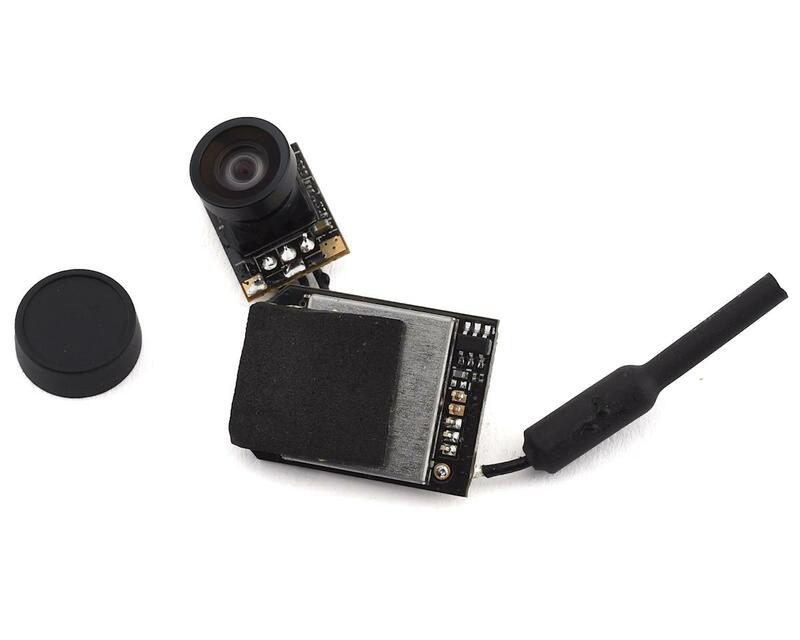 The BetaFPV Z02 Camera is universally used across all BetaFPV micro drones. 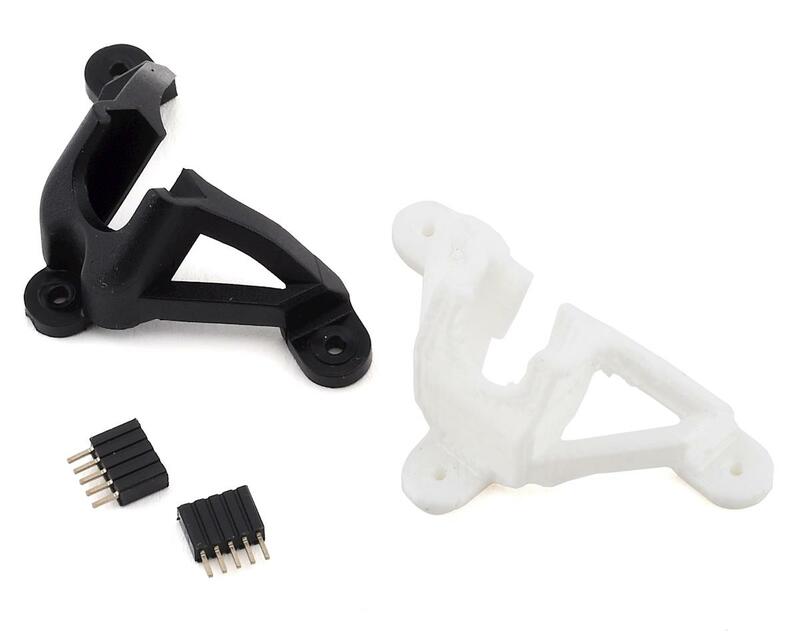 2s based drones utilize a 35 degree mount, and 1s drones utilize the 25 degree mount. The built in 5.8GHz video transmitter features variable output power from 0mW to 200mW. Smart Audio equipped, allows for pilots to change video frequencies on the fly with supported flight controllers & radio systems.